Between Greek School and homework in Athens (April 2005) I had sometime left for photography ! 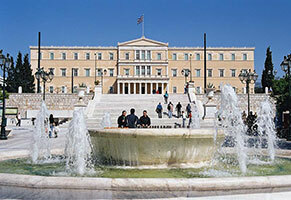 I saw old Athens, new Athens, historical Athens, the flea market, the food market, churches and some national institutions. Just a glimpse of this mega-metropolis.